Jack MCoy gets kicked upstairs. Prosecutor Jack McCoy is getting a promotion to New York district attorney on "Law & Order" but viewers could see less of Sam Waterston, the actor who plays him. McCoy will take over from New York D.A. 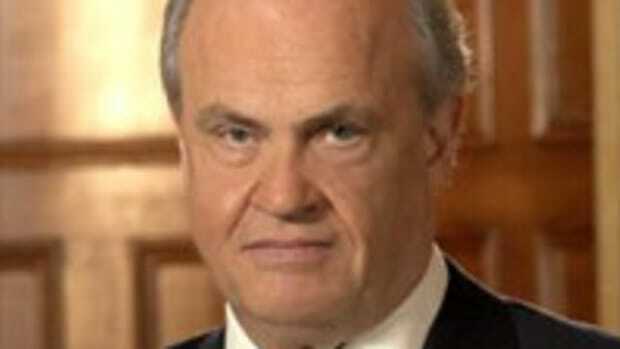 Arthur Branch, who was played by Fred Thompson. A former U.S. senator, Thompson asked to be released from the NBC drama as he weighs a bid for the Republican nomination for president. No word if Elisabeth Rohm will come back to tag team with the beauteous Alana De La Garza.